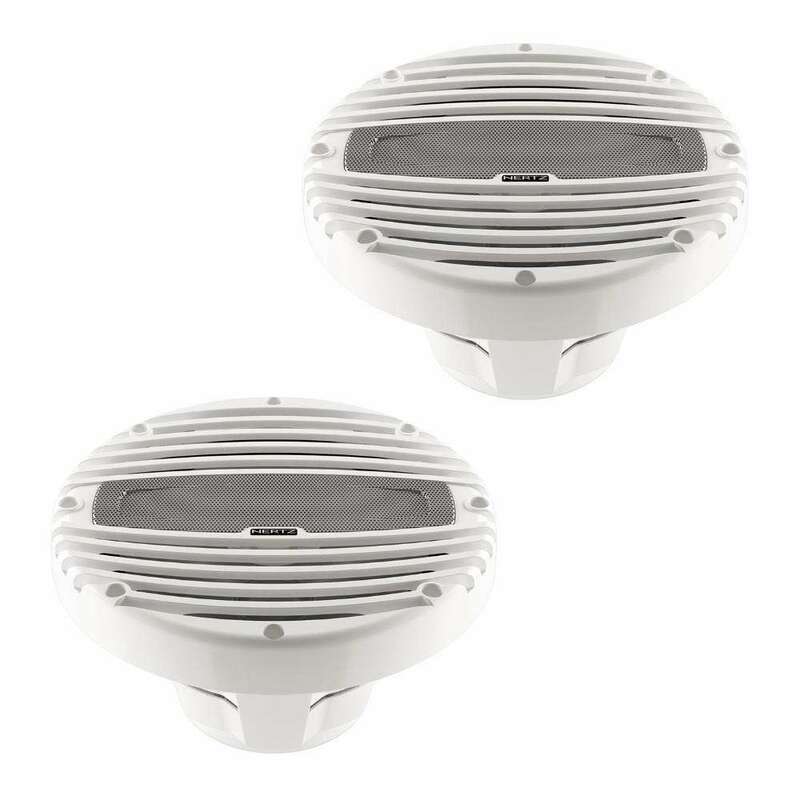 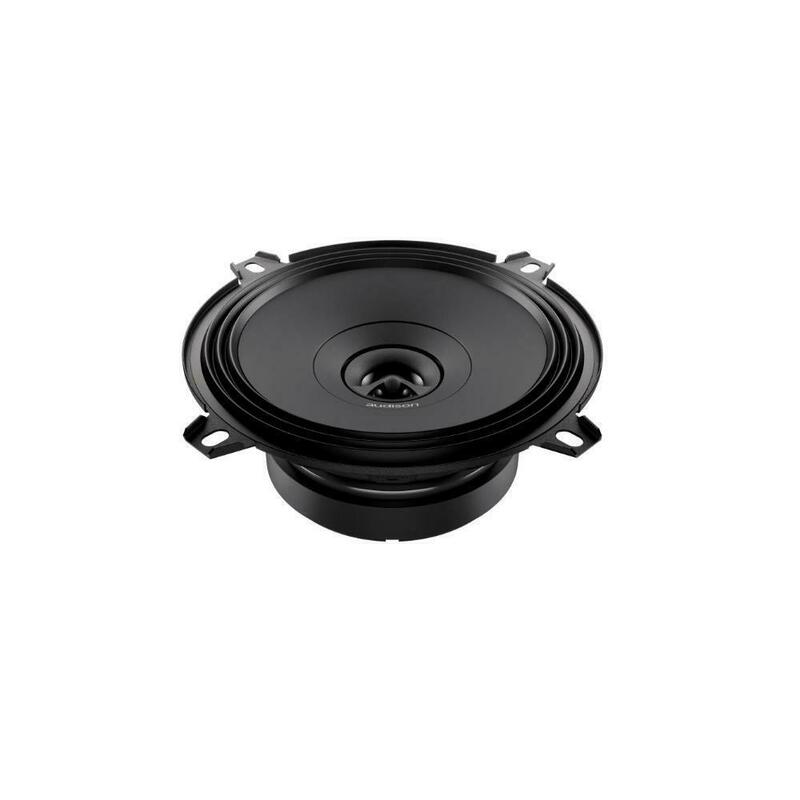 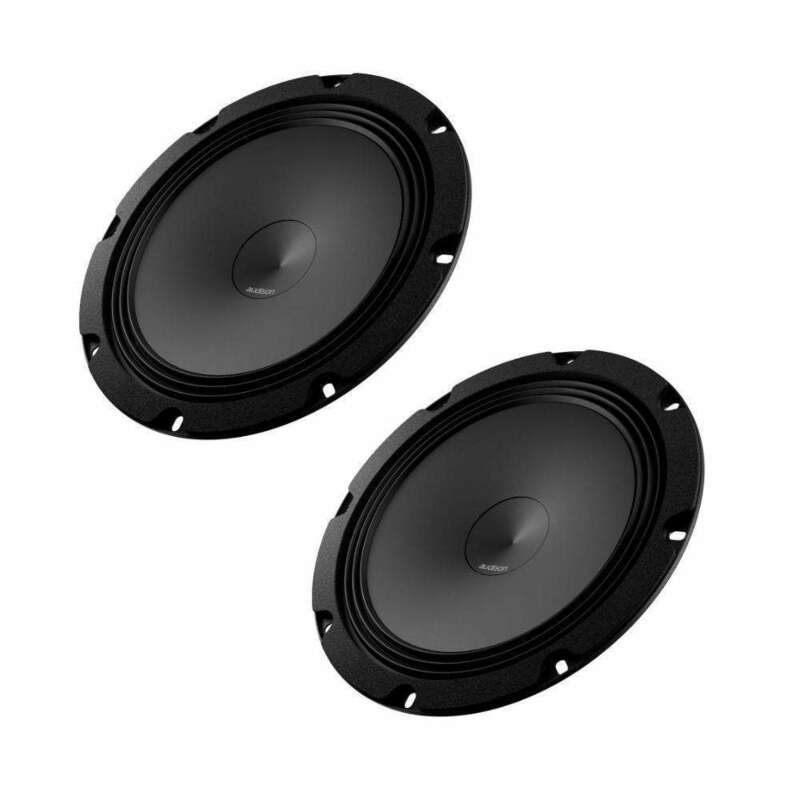 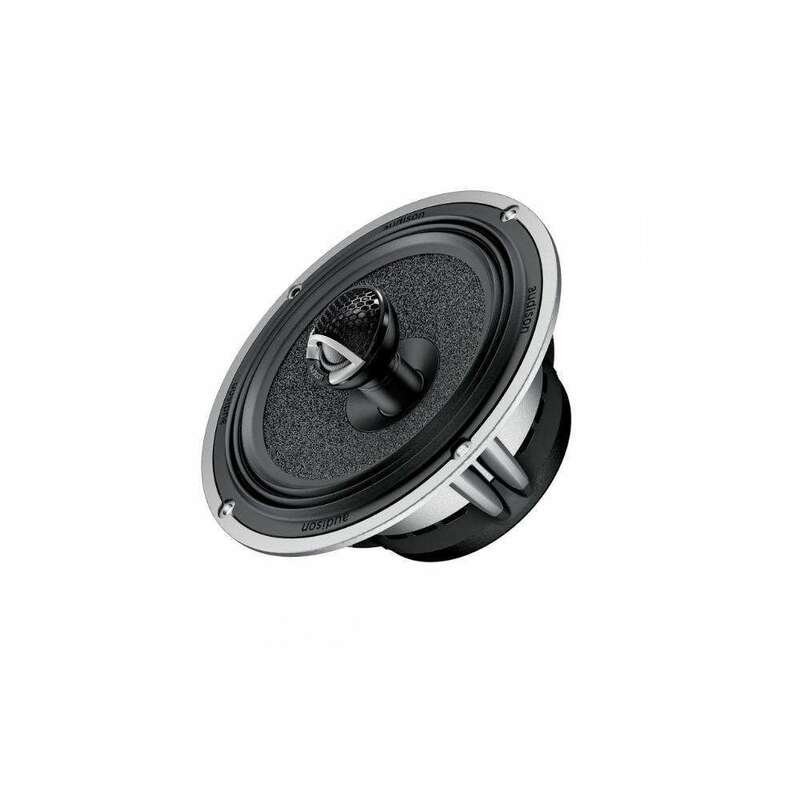 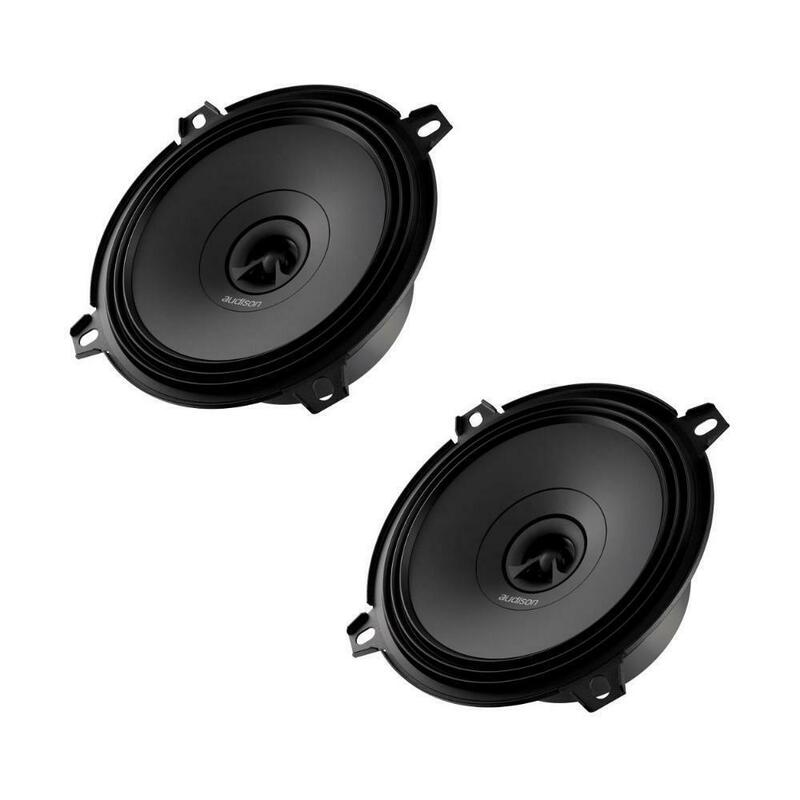 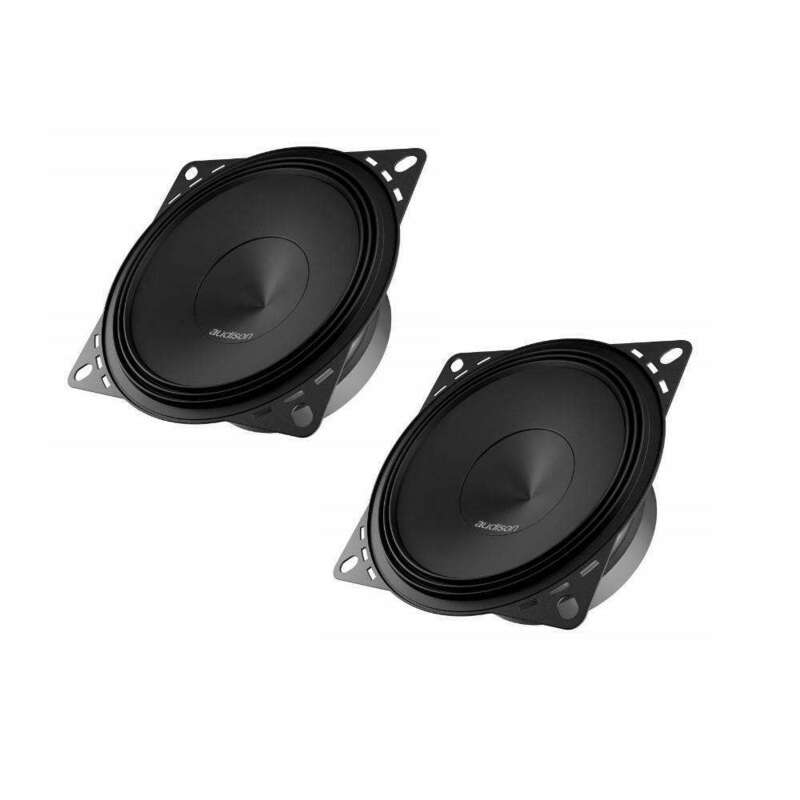 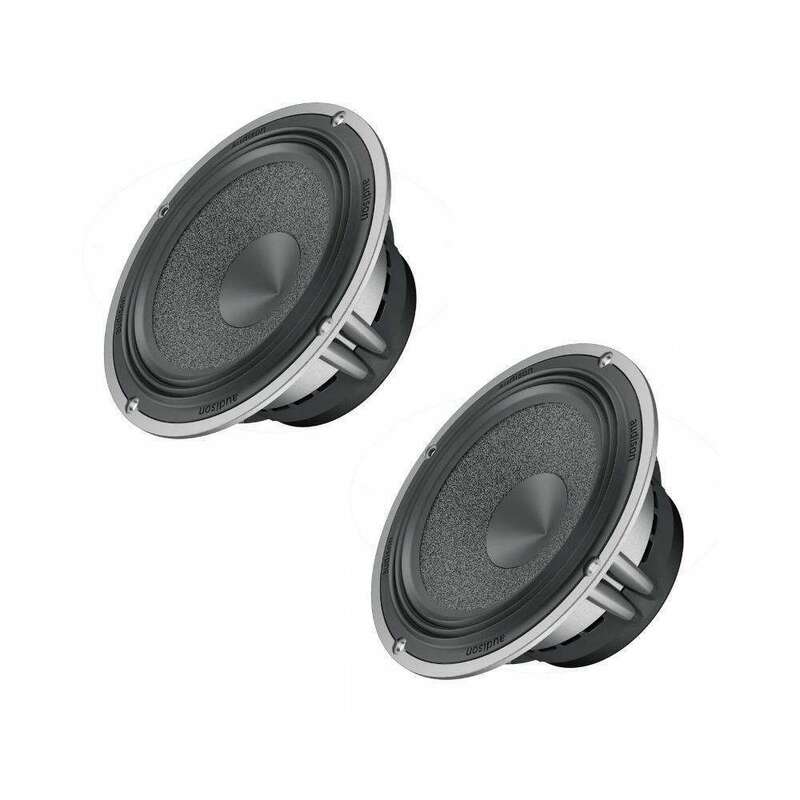 APX 5 features a concentric coaxial tweeter: with one single point of sound emission it is possible to obtain a consistent in-phase response, with consequent reconstruction of the acoustic scene comparable to a system of separate woofer + tweeter. 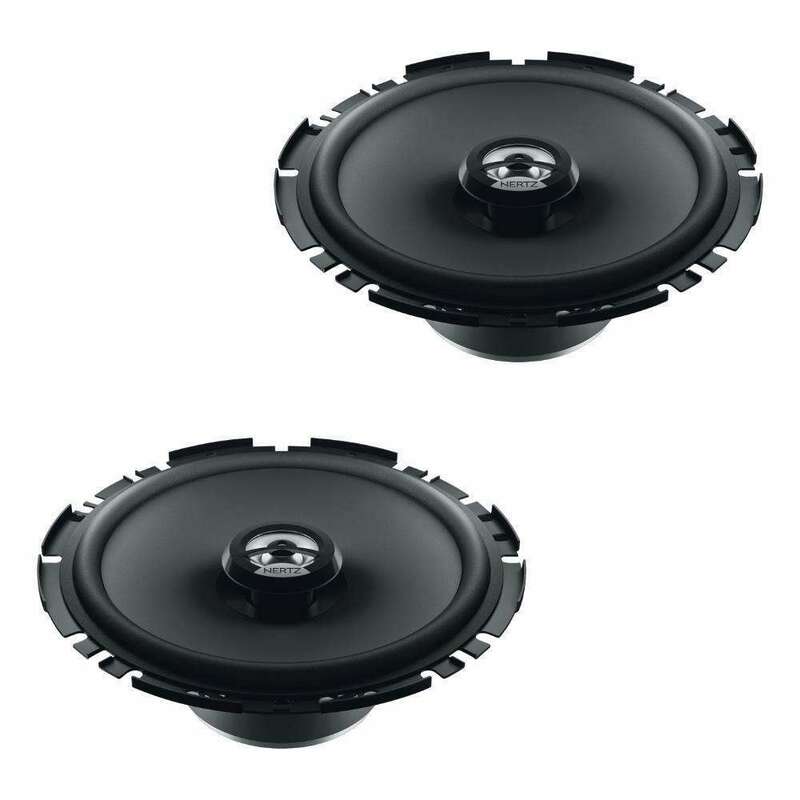 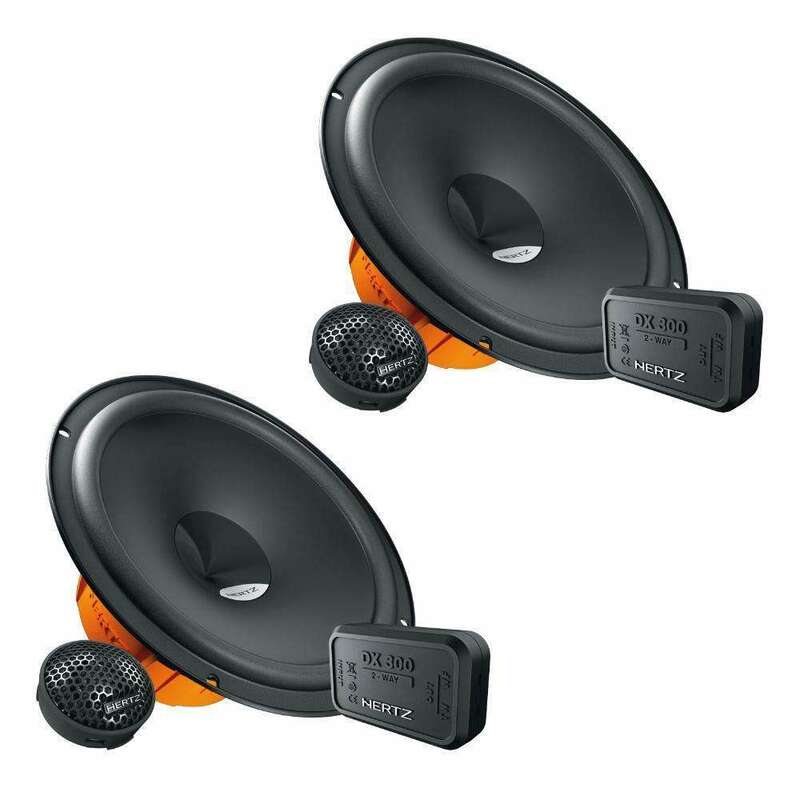 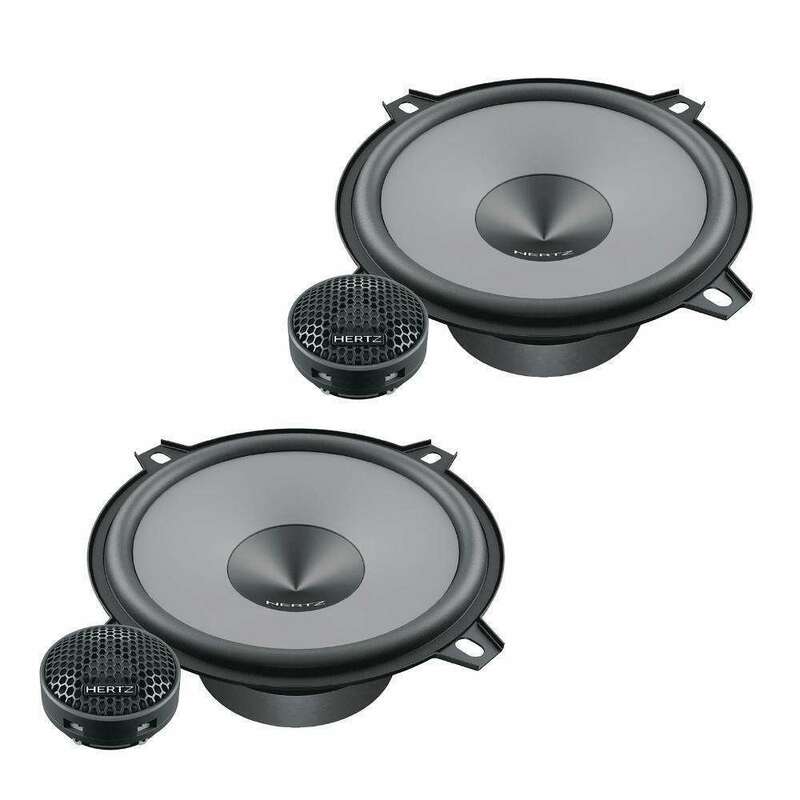 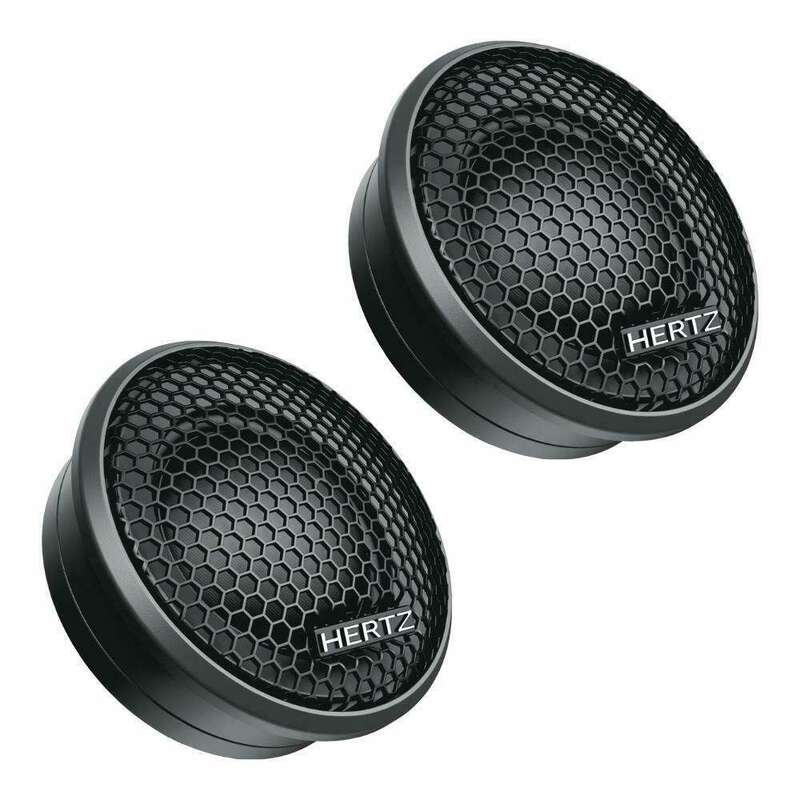 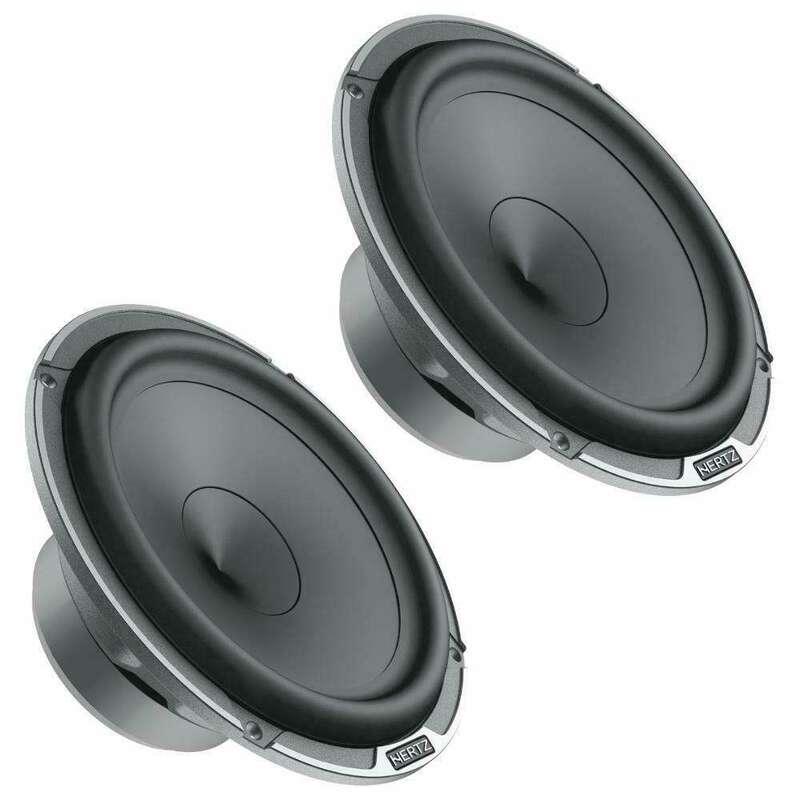 The 5″ cones surround features the exclusive shallow “Triple Wave” profile, for maximum excursion linearity. 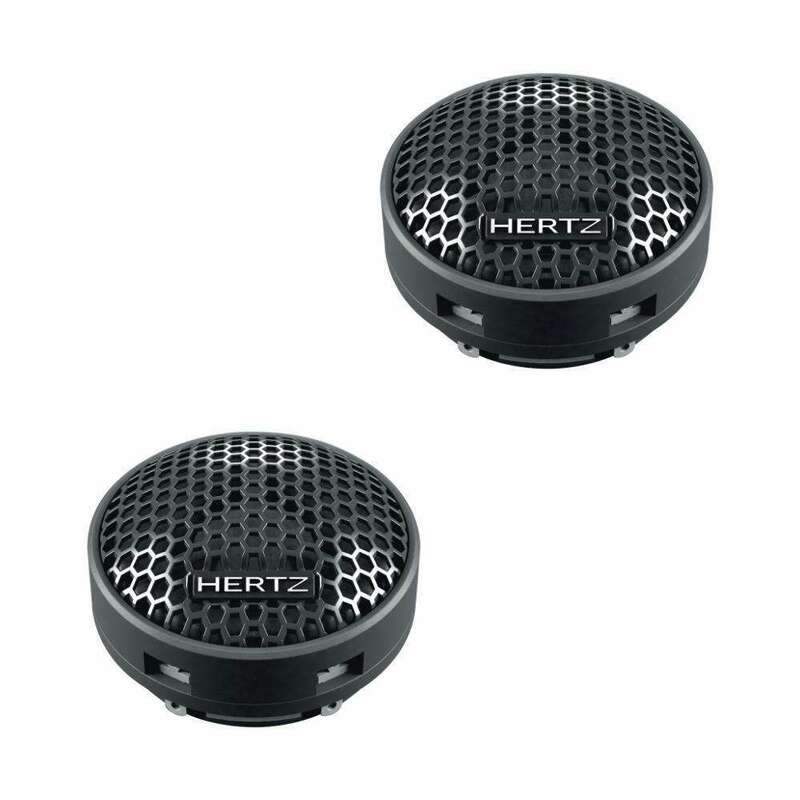 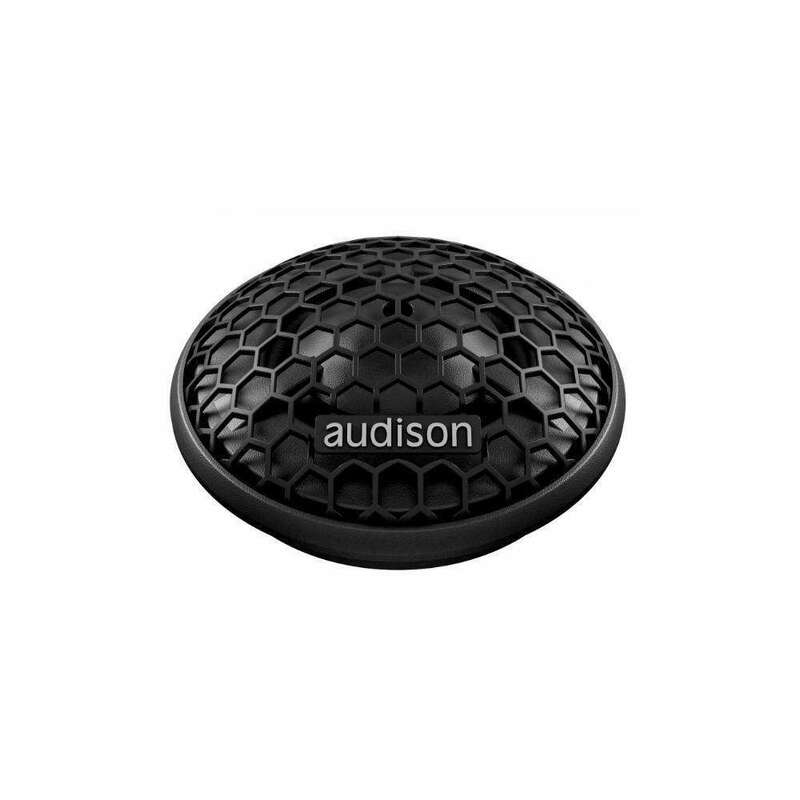 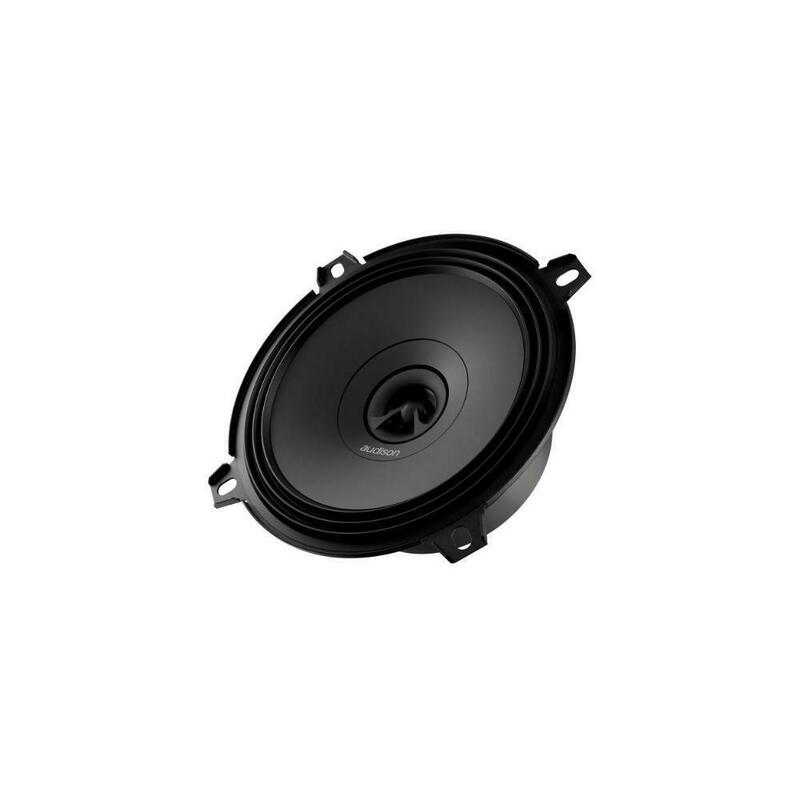 DT 24.3 TweeterThe optimized structure of the neodymium tweeter offers high efficiency and linear, extended frequency response unheard of in this category.